Langports offers a choice of innovative & unique courses from beginner to advanced levels. If you want to study General English, try our UFO English program, with a personalised timetable designed according to your strengths and weaknesses. 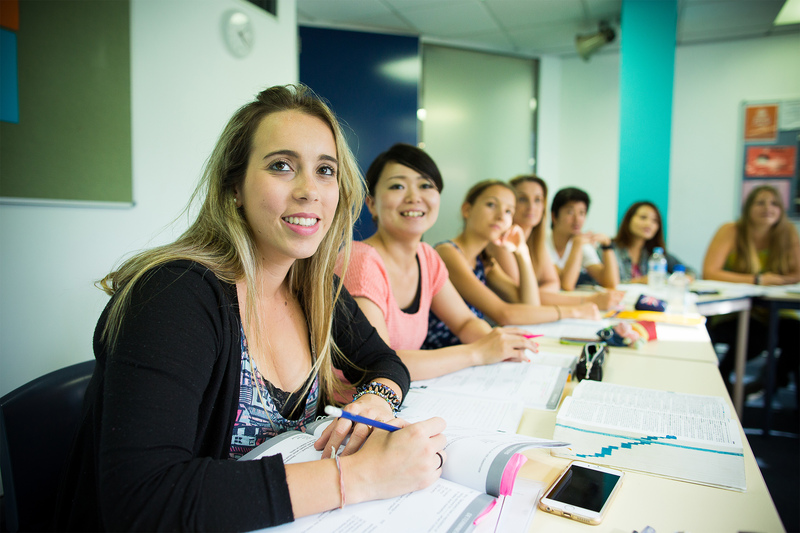 If you have a specific goal or would like to take a recognised English exam, you can also study Cambridge, TOEIC, IELTS, Business English and English for Academic Purposes. You will always have a small class size at Langports with a maximum of 16 students. 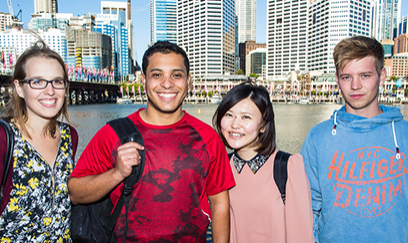 Each year students from over 50 nationalities choose to study at Langports. If you make Langports your choice, you will expand your global network and make friends from around the world. 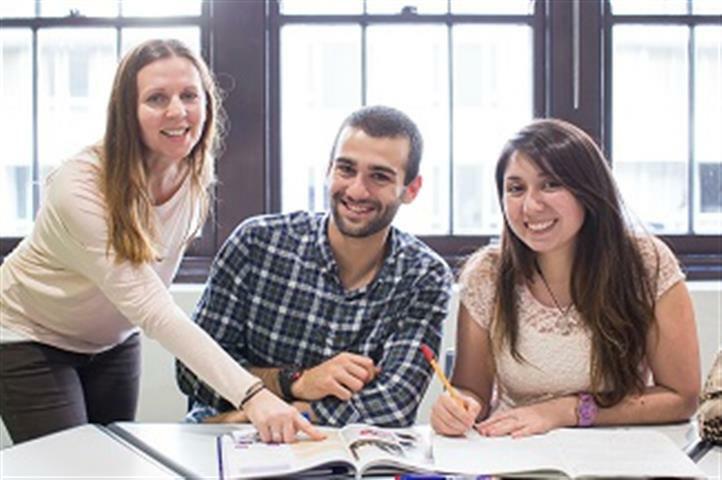 Langports’ Directors and Principals have over 90 years’ experience working with international students and are constantly working to ensure that students receive a high quality of education. John France is the founder of Langports English Language College and chairman of The Langports Group. He has been in the TESOL profession for over thirty years and is very highly regarded throughout the world for the quality of his schools. John believes that the success of Langports should be used to greater benefit of society and in 2007, established The Langports Foundation (TLF). TLF is a charity that supports disadvantaged children through education. 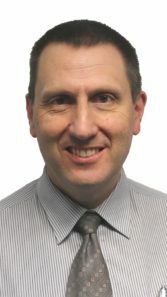 Barry has worked in the Education Industry since 1994. 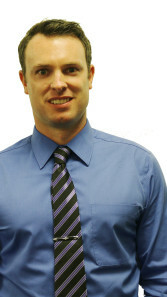 Prior to working at Langports, Barry was the Operations Manager in the Future Students Office at Bond University. 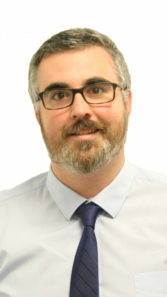 Barry led a team of Student Advisors and Front office staff advising International and Domestic Students on course options and entry requirements. Prior to this, Barry was the CEO at Nudgee International College, an ELICOS College and Registered Training Organisation where he also coordinated Study Tour programs hosting, at its peak 1200 Student Tour Students per annum. John has worked in the service and business management sector his entire career and has always been heavily focused on training and development. He has been in the education industry since 2007. 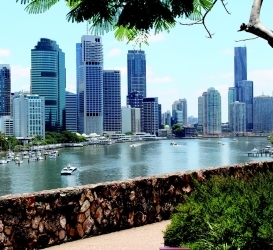 Prior to joining Langports Gold Coast team, John was the Principal of a large international English School in China, where he enjoyed living from 2007 to 2015. John’s passion for quality customer service and desire to help others has carried across to the Education industry very well. 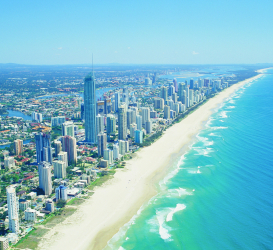 He is people focused and aims to compliment the great work being done by the skilled team on the Gold Coast. 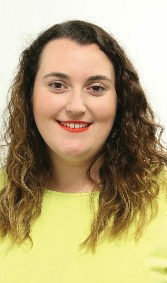 Nicole Capodieci joined Langports after working for over 7 years in the Education Industry. Nicole has worked as a Teacher and Faculty Director in the higher education and VET sector as well as recently as the Head of Operations at Laureate Australia. Having lived and worked in five countries gave Nicole an all-round understanding of the education industry and the passion and belief in what a good language school brings for its students, partners and staff members. As a Principal of Langports Sydney, which is fully owned by the Langports Foundation, Nicole is excited to be part of an organisation that contributes to helping disadvantaged children though education. 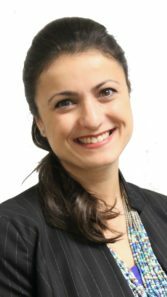 Anna joined the company in 2005 and has experienced all aspects of Operations before joining Marketing. She now heads a very professional and knowledge department. Jake had 8 years operational experience in Student Services before establishing the Study Tour division. He understands the need to support students outside the classroom. At Langports, each student is encouraged to share their feedback about their experience at our college and we love hearing their stories. Students also rate Langports on www.educationstars.com and leave their comments on this independent website for future students to read. 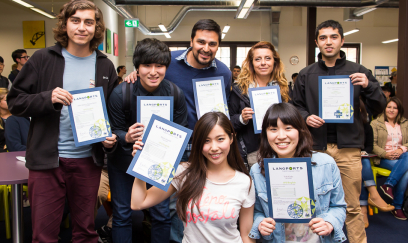 Langports has been awarded the ‘Best English Language School in Australia’ in 2011, 2012, 2013, 2014, 2015 and 2018. Langports is just amazing. Very good teachers, exciting activities, and you learn so much! I highly recommend this school! You won’t be disappointed. Read reviews or rate LANGPORTS on Education Stars Go! Whether you are a big city person, or prefer a beach lifestyle, Langports has a campus for you. Located in the centre of each location, Langports has its own stand-alone buildings where you will feel comfortable and at home. Why not explore the links below to find out which campus is best for you. The Langports Foundation is a charity founded by John France to help disadvantaged children through education. 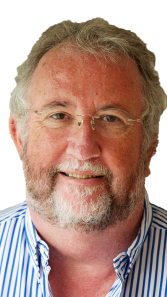 John believes that the success of Langports should be used to the greater benefit of society, and in 2007, established The Langports Foundation. Both our Brisbane & Gold Coast campuses are members of this foundation. 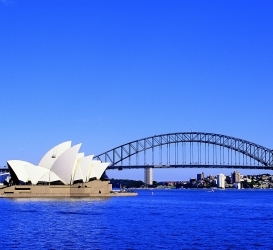 Langports Sydney campus contributes 100% of its profits to The Langports Foundation. By choosing to study at Langports, students are making a valuable contribution to support the Langports Foundation and helping make our world a better place.